Currently there is no cure and the average life expectancy is just 37. 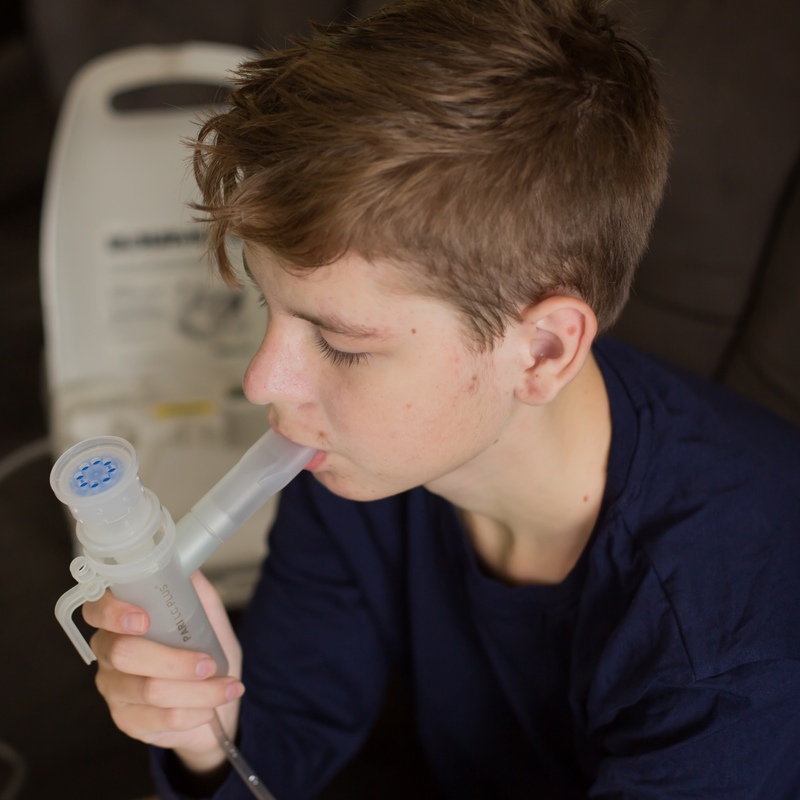 Cystic fibrosis is a devastating life-long illness affecting thousands of young Australian’s each year, resulting in ongoing breathing and digestive issues. Currently, there is no cure and the average life expectancy is just 37. Cystic fibrosis can often be a lonely existence, with social interaction sometimes minimised to reduce the chance of illness, as even common infections can be lethal. The best outcomes rely on early diagnosis so that treatment can commence as soon as possible. For Brodie, this diagnosis was when he was just eight weeks old. Shocked and heartbroken, Brodie’s family had to learn of the consequences and life challenges of cystic fibrosis for their little boy. They weren’t going to sit and watch on helplessly, since his diagnosis, Brodie’s family have been on a mission to extend his life through a daily regime that includes up to 22 tablets, nebulised treatments and physiotherapy. Brodie’s diagnosis means that at such a young age he had already endured more operations and hospital admissions than most would experience in a lifetime. 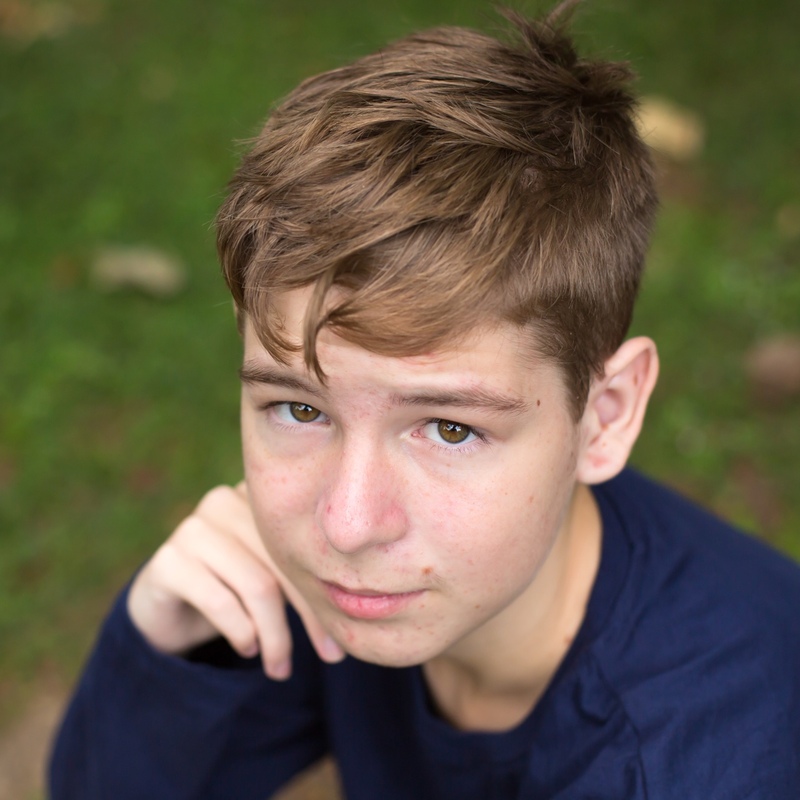 Brodie has since developed diabetes and liver disease, one of the many consequences of having cystic fibrosis. But with every new hurdle and every new difficulty, Brodie and his family grow more determined. Each year, Brodie travels to the Lady Cilento Children’s Hospital in Brisbane for a full check-up. Generous support has allowed the Children’s Hospital Foundation to fund world-class clinical research, looking at ways to give cystic fibrosis patients better treatments and ultimately live longer through a new combination of drugs. Just 20 years ago, it was rare for a child with cystic fibrosis to survive beyond their teens. Thankfully, research has increased the quality of life and more than doubled the survival rate for kids like Brodie with cystic fibrosis.